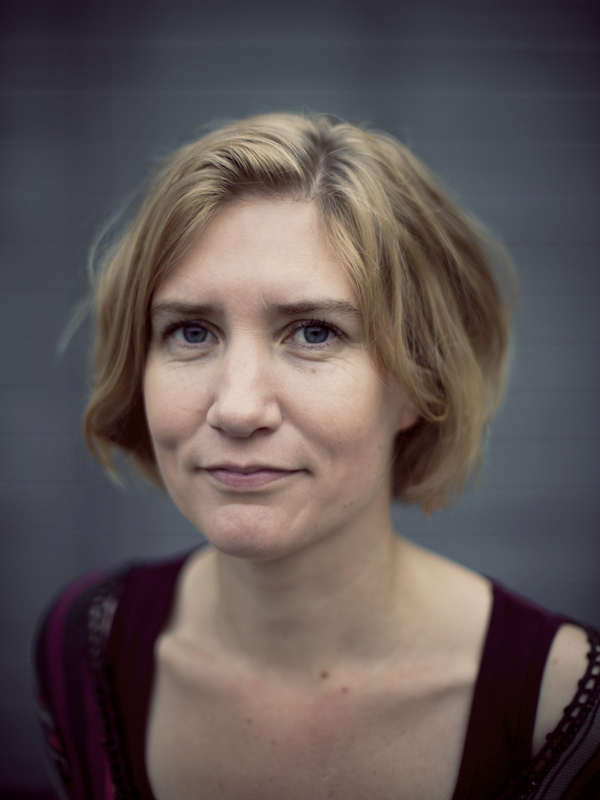 My name is Åsa Maria Larsson and I have a PhD in archaeology, as well as degrees in osteology and anthropology. I live in Uppsala, Sweden. I have a blog here that I occasionally update on things that I do or that I find interesting. I am mostly researching the Neolithic of northern Europe, especially the Corded Ware culture, as well as the use of ancient DNA analysis and how this affects both archaeologists and the public. Elsewhere on this site you can find a short biography of my background and current activities, and how to contact me. Publications should be self-explanatory. I am very interested in public archaeology an outreach. Between 2007-2012 I kept a Swedish blog on archaeology (Ting & Tankar) aimed at both researchers and the public. Between 2011-2015 I mostly blogged for the archaeological foundation SAU on various topics concerning the rescue archaeology and osteological analyses we worked with. I have also been an invited guest blogger for the net magazine Curie of the Swedish Research Council. I have given several presentations on how to blog about research at various Universities and I have summarised and collected these tips here under Blog school.